If you’re tired of the bulky layers of fat around your tummy and want to get rid of it sooner than ever- here are a set of proven weight loss guidelines that’ll help you. In the article below, you will find lifestyle tips, dieting guidelines and exercise ideas – all of which will collectively assist you in losing weight. If you have a habit of resorting to unhealthy food when you’re lonely or stressed, here’s the deal – swap it for some fun, interactive activity. Often touted as emotional eating, this terrible tendency can lead to significant weight gain as your body won’t need this energy (from your unhealthy food) and will ultimately convert it to stored fat. One of the best ways to change this toxic habit is by diverting your attention to some fun! This can be watching a movie, talking to a friend or listening to good music – as long as it makes you happy, it’s definitely worth a shot. Beats eating! 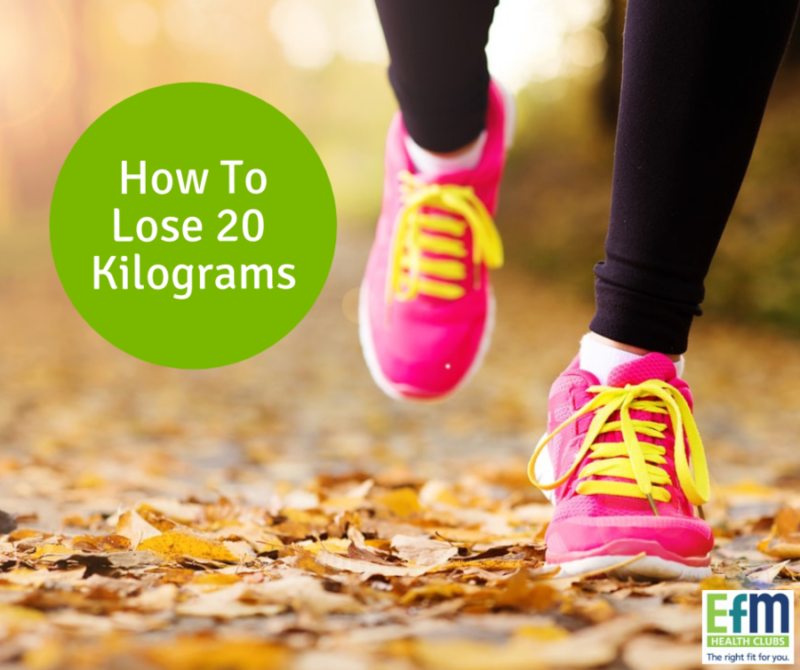 Walking, even for just 20-30 minutes more on a daily basis can help you lose weight faster. So once you complete your daily quota of walking, try walking a little more for quick and easy weight loss. Or, life the pace a little. Every step counts! Whether you’re heading out to work, university or school- always make it a point to have a healthy breakfast rich in protein and fibre. This will not just help you gain less weight, but it’ll also help you lose those kilos faster by stopping pre-lunch snacking. Water doesn’t just keep you hydrated, it also suppresses your appetite. And what does a suppressed appetite mean? Well, it simply means that you’ll no longer resort to unnecessary, binge snacking. While most of us manage to get our fair share of protein, there are also others who might not be getting enough to meet the individual needs of their body. This is exactly why you need to add small amounts of protein in the form lean meat, chicken, legumes or fish. Protein has less energy per gram, and it’s harder for yoru body to break down and store as fat so it makes a great option over carb-rich foods. If you’re looking to lose belly fat, try performing crunches. These workouts will tone your abdomen and help you in developing stronger abs while also increasing your muscle strength. And the best part – a good session of crunches also tones your body and makes you appear leaner. Forward lunges are probably one of the best ways to lose weight, as they effectively work on your large leg muscles. This exercise is not just excellent for your core muscles, but also your thighs and legs. Your weight loss schedule is absolutely incomplete without a proper session of cardio. Whether it’s walking, jogging, swimming or cycling – each of these exercises will target your excess fat and help you lose weight faster. There you have it – 8 tips for losing fat. It’s time to get started!